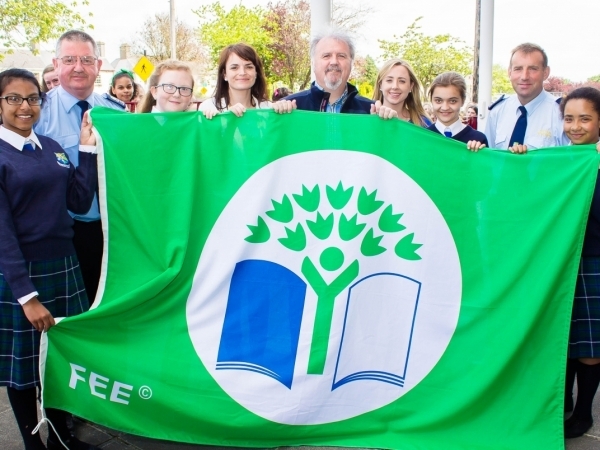 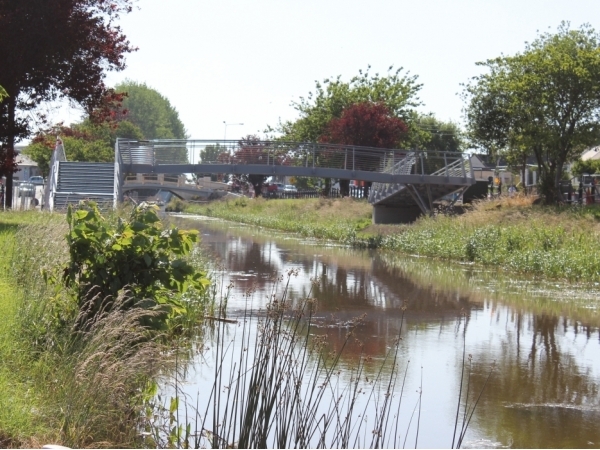 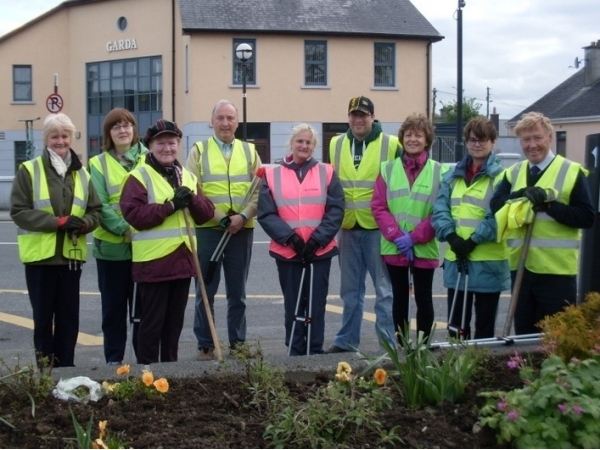 Tullamore Tidy Towns Association are a local community and voluntary group collectively enhancing the presentation of Tullamore town and environs, at the same time improving the towns performance in the national Tidy Towns Competition. 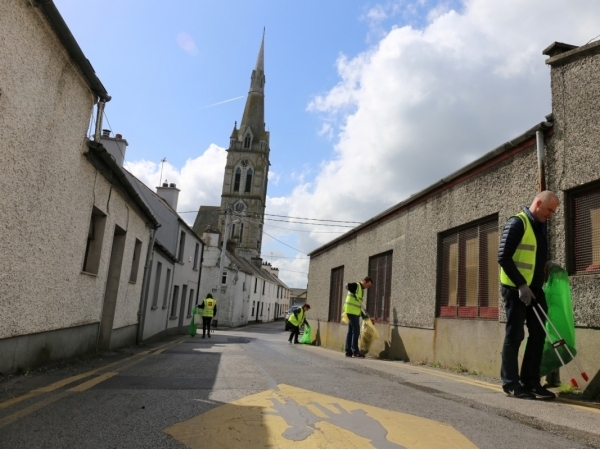 WEEKLY CLEANUPs - Every Wednesday - Kilbride Plaza - 7.15pm - Gloves, bags, tools provided.  Get involved in your residents' association.